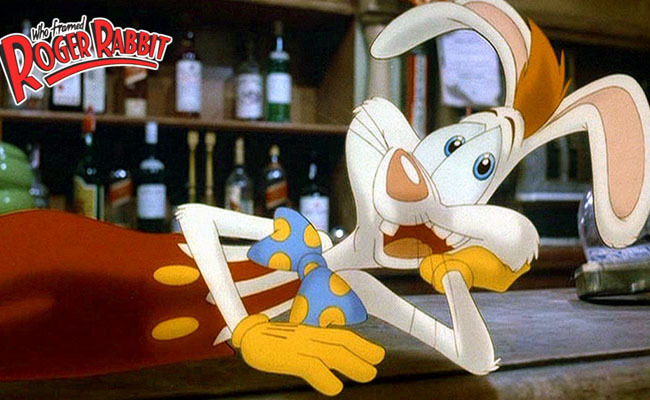 Overly anxious and a lightweight when it comes to drinking, Roger Rabbit is the way to go if you're into dressing like a cartoon rabbit. Not only do you get to pretend you have a bombshell wife but you also have an excuse to wear red overalls. 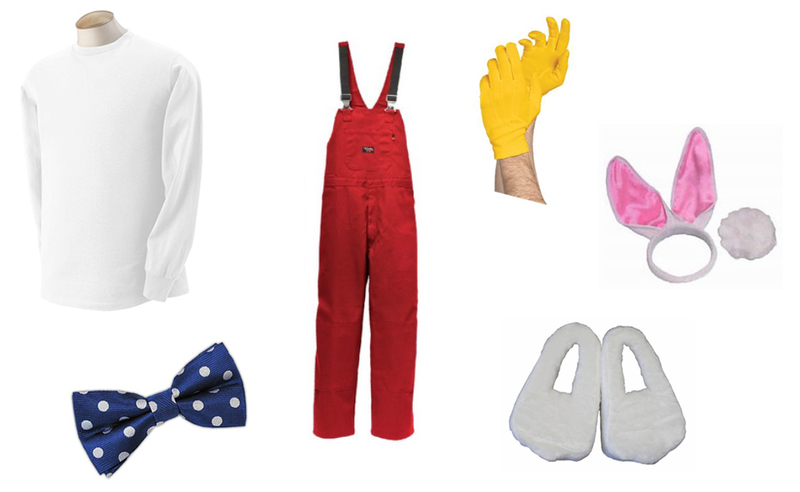 Plus you can pretend your social anxiety is part of your character. Don't forget to stutter! 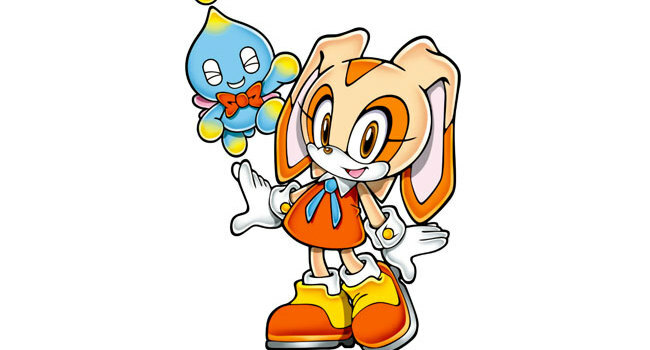 In Sonic the Hedgehog, Cream the Rabbit is a polite and well-mannered bunny. Although she’s still young, she has a heroic side that comes through when needed. Cheese the Chao follows Cream wherever she goes. 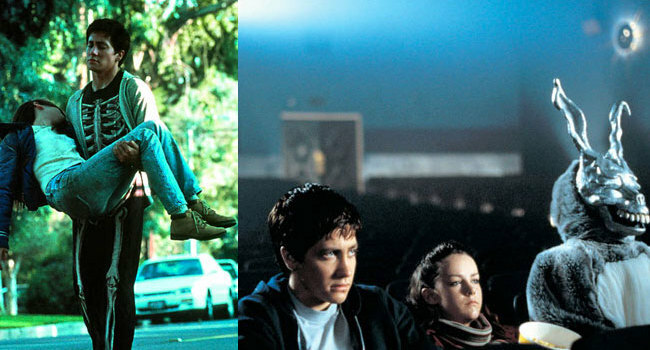 Donnie Darko (Jake Gyllenhaal) is a trouble teenager who sees visions and has imaginary friends. Like Frank the Bunny, a gruesome figure who influences him and warns him that there are only 28 days before the world comes to an end. 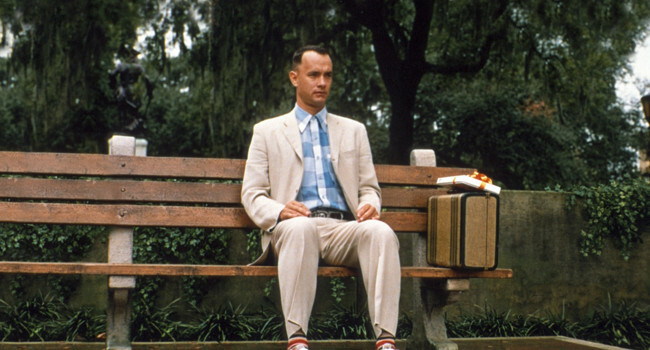 Forrest Gump (Tom Hanks) is slow-witted boy from Alabama whose endearing personality exposes him to many life-changing and history-changing events. 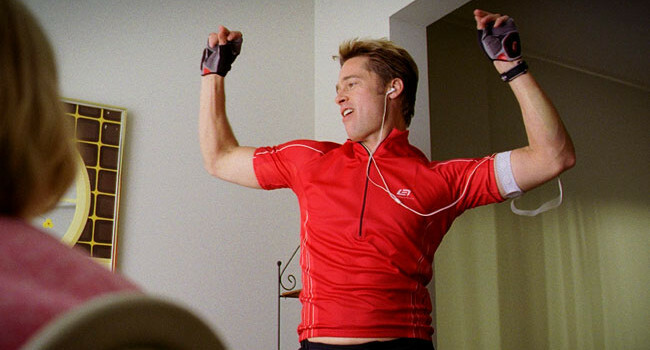 Despite his below average IQ, Forrest achieves great things like being named an All-American football player, winning a Medal of Honor, and becoming a millionaire shrimper. Michael J. 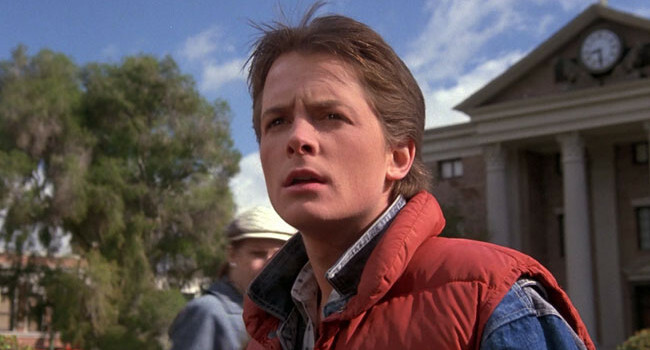 Fox plays Martin “Marty” Seamus McFly, the main character in the Back to the Future series. When he hits 88 mph in Doc Brown’s DeLorean, he accidentally goes back in time, and must do everything in his power to avoid wiping out his own existence. 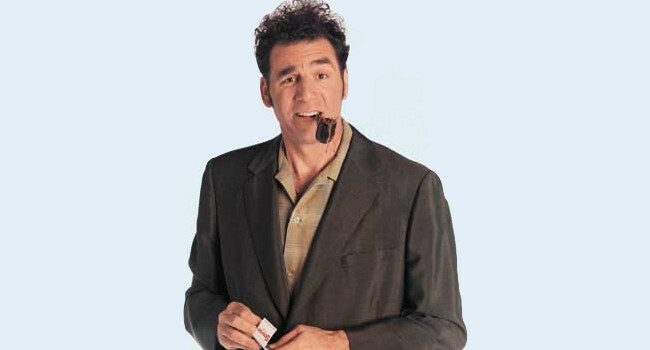 Kramer is Jerry Seinfeld’s hyper neighbor who’s known for his eccentric behavior and interesting wardrobe choices. He has an endless list of ideas that keep him busy like his coffee table book about coffee tables or making pasta replicas of his friends.